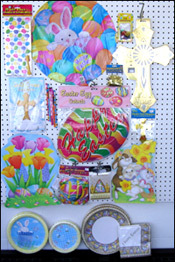 are available on the Theme Page. 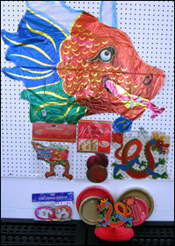 Celebrate with colorful dragons and lanterns. 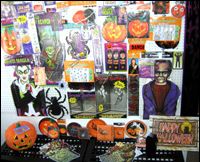 Fun for parties or trick or treaters. 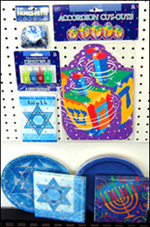 Celebrate with two pattern choices, invites, confetti, decorations and dreidels. 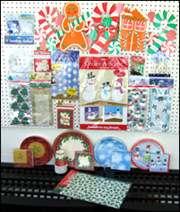 Three patterns of plates, napkins and invites. 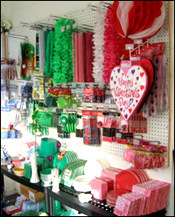 Plus decorations, streamers, hats, tiaras, horns, noisemakers, poppers, blowouts and more...Party kits for 10 and 25 people available. 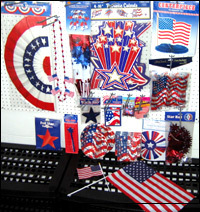 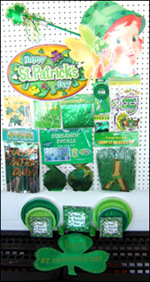 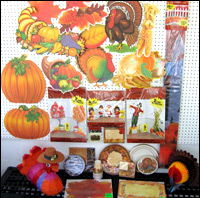 Ask about larger kits and quantity special orders.